Billed as “The Greatest Freedom Show on Earth”, the Windsor Emancipation Festival is a multicultural extravaganza that invites people of all ethnicities to join in for a weekend of fun for the whole family as they commemorate The Emancipation Act of 1833. Experience live entertainment, Pageants, Carnival Rides, Food and Children activities where the whole family can come together and enjoy with free admission. 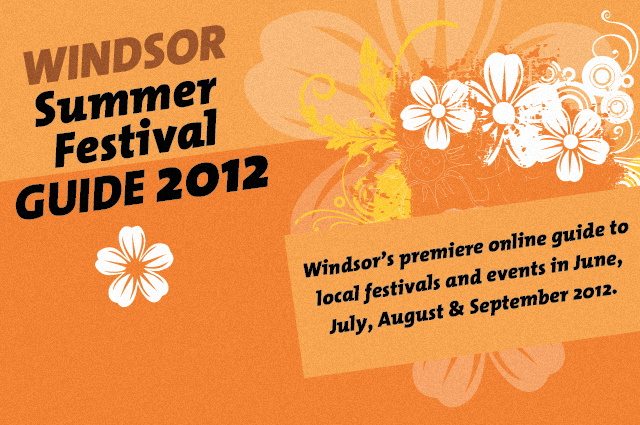 For complete schedule of events, days and times, check out the Windsor Summer Festival Guide.